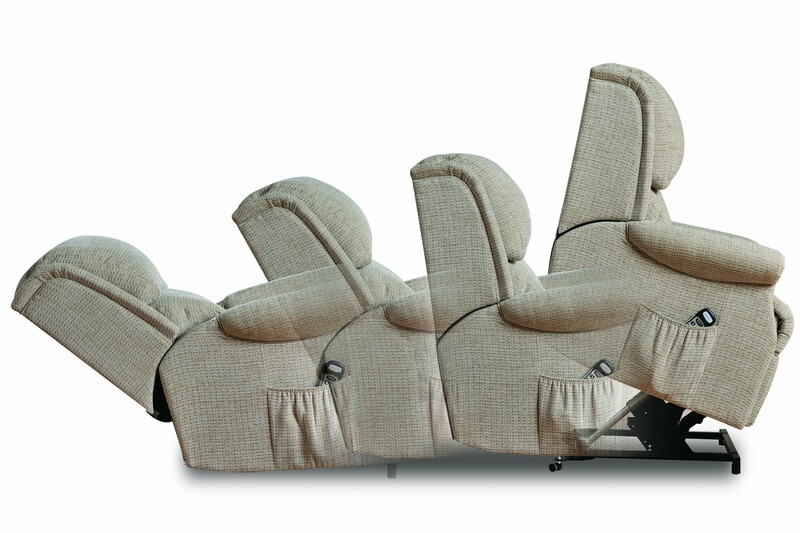 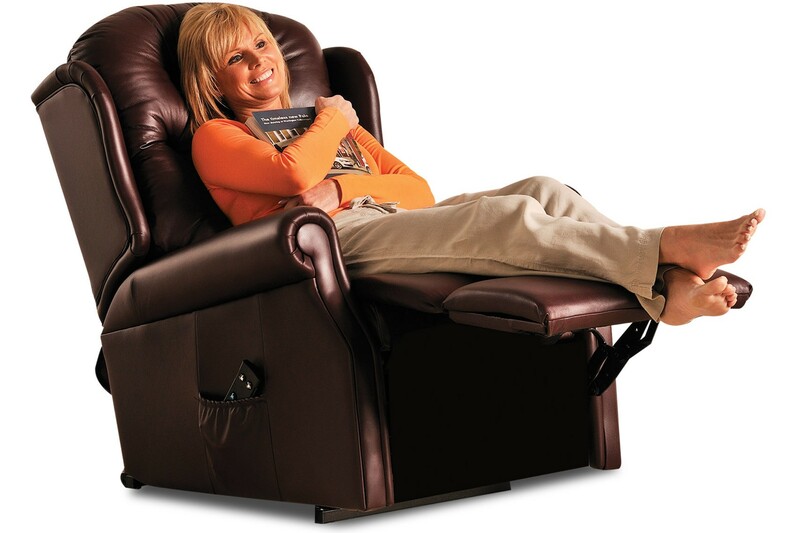 Electrically operated riser recliners are of real benefit to those who may otherwise need help when rising from a chair. 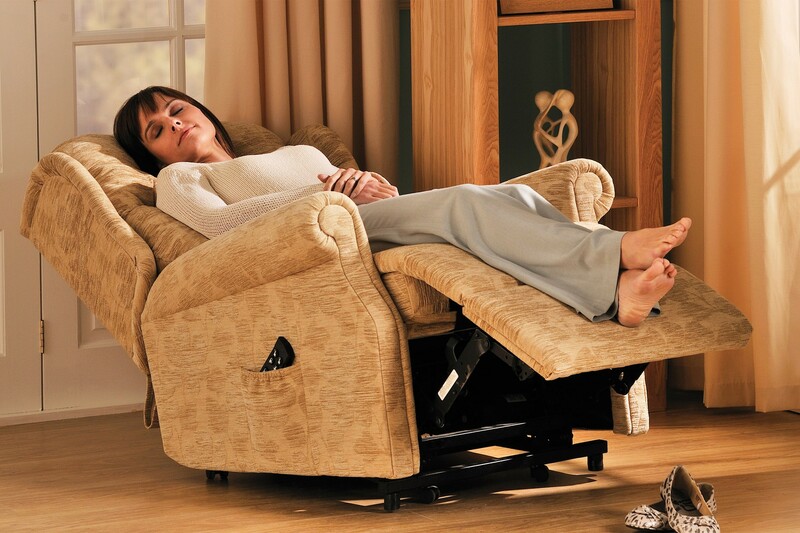 Whether you choose a single or dual motor action, the mechanism operates quietly and efficiently to help you to your feet with ease. 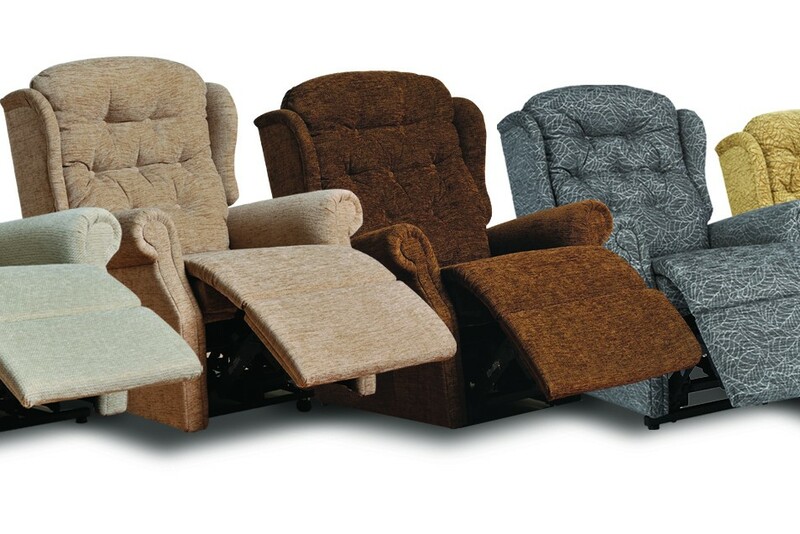 Here at Pear Mill furniture we have a wide selection to suit everyone’s needs.